It is so funny my husband and I have lived in Rancho Murieta for 3 years now and never knew there was a hidden gem of a town called Plymouth. Plymouth is up highway 16 going towards South lake Tahoe, Placerville area. 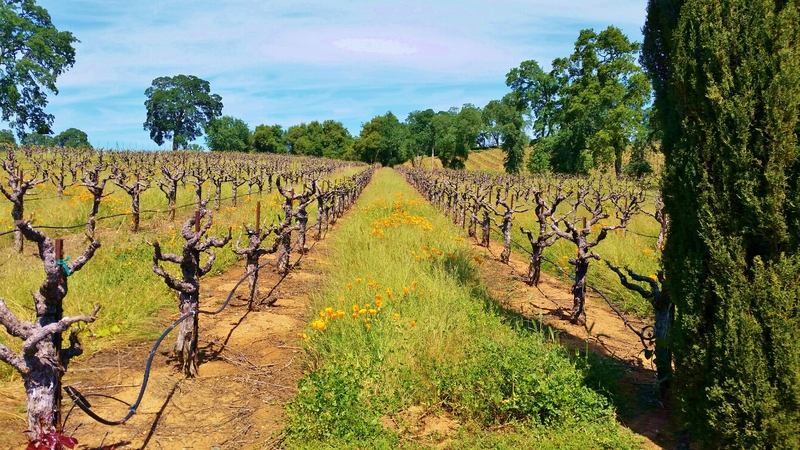 Now we heard of Sutter Creek, but never knew how many wineries were out there until one day when we decided to take a drive and explore. So beautiful the scenery is with the rolling hills of grape vines, little bit of country just surreal. 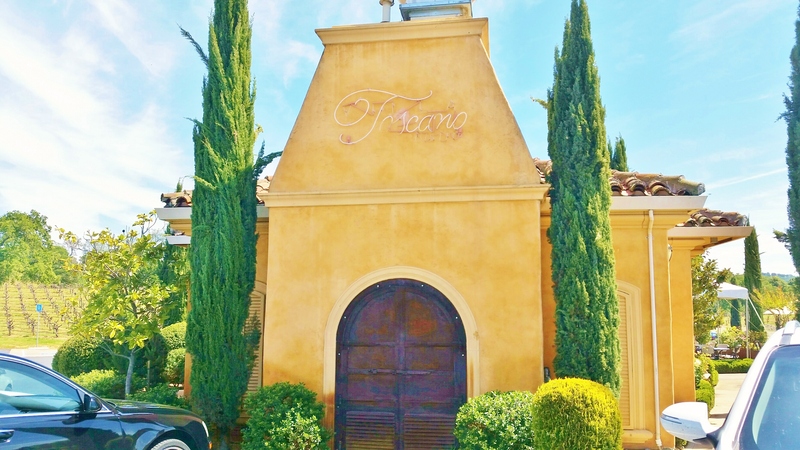 We were starting to get hungry and found this one winery that did serve food it was called Villa Toscano. Such a cute place that has a look of an Italian Vineyard. We wanted to taste their wine first before we got something to eat because if the wine was good we were going to enjoy a bottle of it together over lunch. I have to say amazing wine so many to choose from and such wonderful flavors that my husband and I became wine club members. If you have never been out that way you have to stop in and visit, the wine is amazing along with their food. 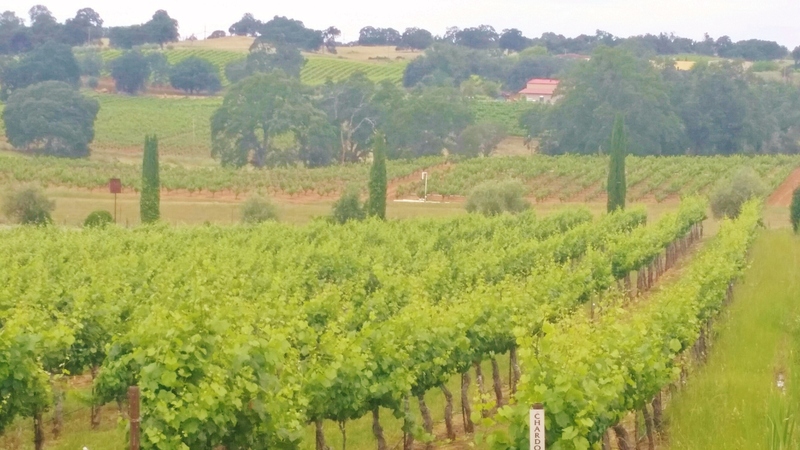 Not to far away from Villa Toscano is the Bella Piazza which is like the sister to Villa Toscano, and this Vineyard is even more breath taking. 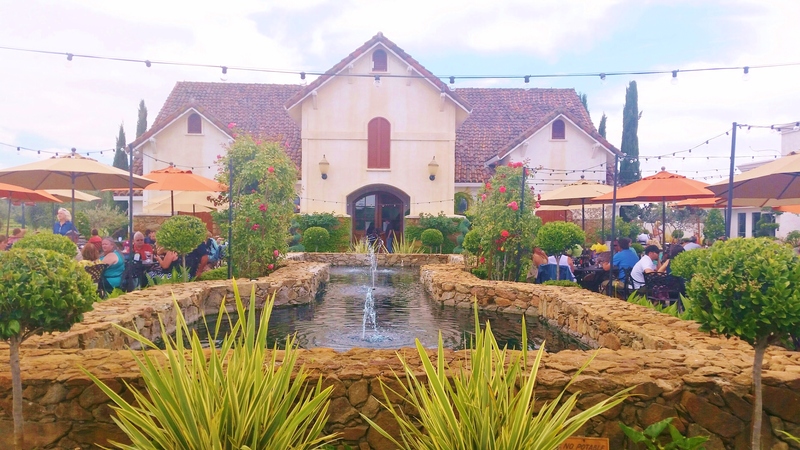 They too have a cafe which on Friday’s and Sundays they serve lunch where you can eat outside of their pretty patio or inside With a bunch of their wine barrels. If you are a wine club member you can bring a guest with you to enjoy the lunch for free. Just sitting there listening to the birds chirping, the leaves of the trees swaying, sipping on a nice glass of wine. Enjoying the food, and the company that is with you who wouldn’t want to experience that. I hope if you ever travel up to highway 16 you too will stop in to experience little Napa. Sounds beautiful. That’s out my way. We should do a little wine tasting of the area if you like. We just moved here as you know and I would love to find some good local wines. We’ll talk mire about it later. Sounds fun to me…you?